Users typically only know how to verify email accounts through basic methods, such as sending a test mail to the address and waiting to see if the email is bounced. However, this jack-of-all-trades solution is not reliable due to the multitude of email addresses that currently exist, which could intersect unknowingly with a bogus address from an equally bogus contact who happened to put together a combination that a previous user registered. Luckily, there are some advanced methods that you can use to verify the legitimacy of any given email. Validating an email address may sound like an intimidating process without a large amount of computer experience under your belt. However, even the advanced methods of verifying fake email addresses typically come prepackaged with easy-to-follow directions and fairly basic commands that can be instructed to Internet users of any skill level. The easiest alternative solution involves pinging an email address in order to deduce validity. 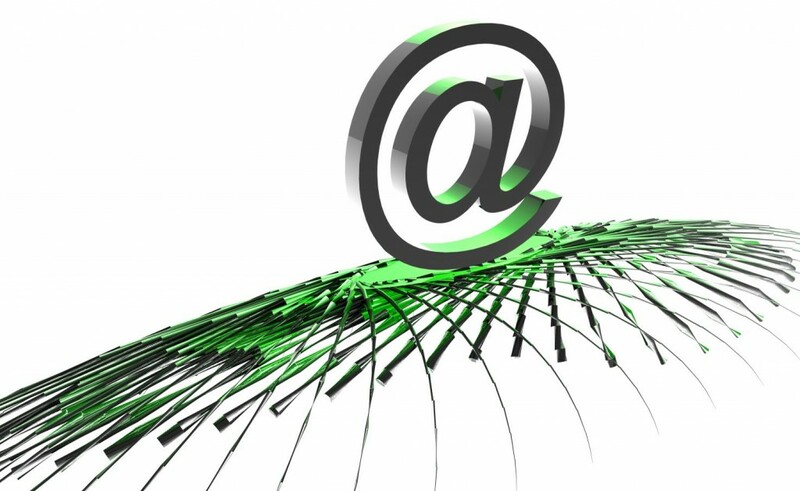 For bewildered Internet users, a brief education is necessary: every email is received by a SMTP server, and this server subsequently finds the accorded email address by automatically searching through Mail Exchange records for the allocated domain name. Any message sent to various online services -- Yahoo, Gmail, Hotmail, and so forth -- will first go through this process wherein the SMTP server identifies the aforementioned services’ Mail Exchange records in order to narrow down the search. If this search fails and the Mail Exchange, or MX server, cannot find the specific address, it switches over to the initial wording that precedes the host's name in the email address and tries to find matches. Manipulating this process allows users to verify the legitimacy of an email address without even sending a test email to bounce back. In order to execute this process, users should familiarize themselves with the command prompt on their operating system. The command prompt allows the administrator of the operating system to input specific commands for their system to follow, saving the time and confusion spent wading through available applications and deciding how to work through those middlemen in order to get the OS to do what you want it to. As long as your computer is allowed to interface online, the following command will extract the entire list of MX records for you to sort through yourself with no further automation required: nslookup - q=mx (any email domain name). The appropriate command to fill inside the parenthetical would be something like yahoo.com, gmail.com, hotmail.com, and so forth. Once this basic command is entered, your OS will display the respective Mail Exchange list for the email service. After the respective server is discovered, you need to utilize the command prompt function in order to connect to the server by inputting the following code: telnet mail (the respective listed domain). Now that your OS is connected with the MX, playing the part of the intermediary server that would otherwise be filled by SMTP, it's time to begin a fake conversation with the given contact in order to verify whether or not 'anybody's home'. This means quite literally saying hello to the server, at which point you should identify yourself by any randomized email address with the following command: mail from:<blahblahblah@yahoo.com> . You can then address the message to the email address that you want to verify. In this case, we will pretend that you want to verify blahblahblah@yahoo.com with the following command: rcpt to:<blahblahblah@yahoo.com>. The response that follows will be all the verification you need. The distinct trait of command prompts is that they are very literal with few customizable areas requiring the user's own discretion. This function allows anyone to utilize the service; without its safeguard, the command prompt has the potential to severely damage your operating system if used improperly. Thankfully, the commands given in this article are not remotely close to any catastrophic, OS-destroying commands that could be accidentally executed by a simple typo, but inexperienced users should still make sure to follow the command prompts to a 'T' for the safety of their computer and the appropriate functionality of the command itself. 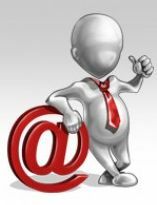 External tools such as the WebSitePulse’s e-mail validation test tool could also be used to validate an email address.